Trip to Amsterdam. Makers Match & GWA. In December, between Christmas and New Year I decided to take a 3-day trip to Amsterdam to visit friends who came all the way from Toronto. Upon arrival to Amsterdam Central Station, I spotted a lovely and quiet place, situated in the Amstelpassage inside the station - Lil' Amsterdam. "Lil' Amsterdam is offering the best of Amsterdam's in one place - shopping, eating, drinking, inspiration or afternoon drinks – you name it". 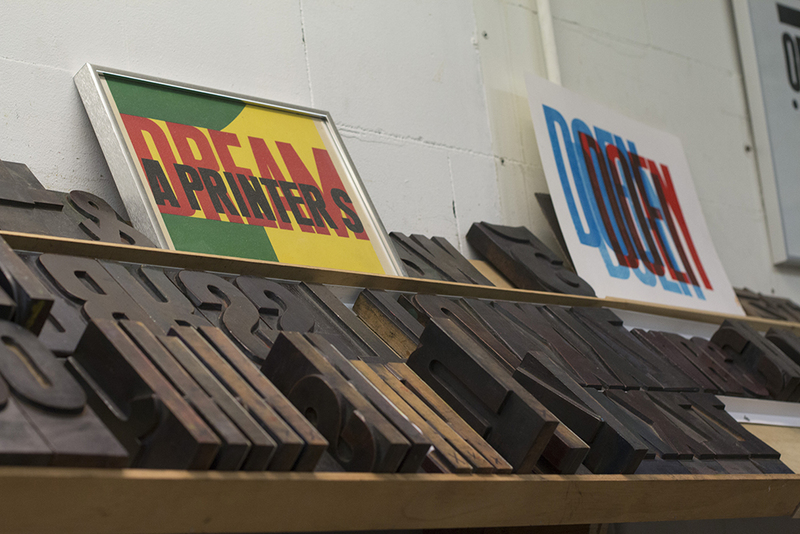 Following the beautiful column lettering of the Amstelpassage I stumbled upon cozy space called Makers Match, filled with type cabinet, various letterpress printed goods and a Korrex printing press placed in the middle. I was intrigued. When looking for information I found out that "Makers Match is set up by Brittany Ryan, a strategist, advisor & doer (and maker on the side). Brittany is passionate about helping small craftsmanship-based businesses to succeed and she is curious to explore creative solutions for businesses with limited resources." By introducing the experience of craftsmanship, Makers Match wants to bring the craftsmen to the people by recreating the essence of authentic workshops from local makers to Amsterdam Central Station. 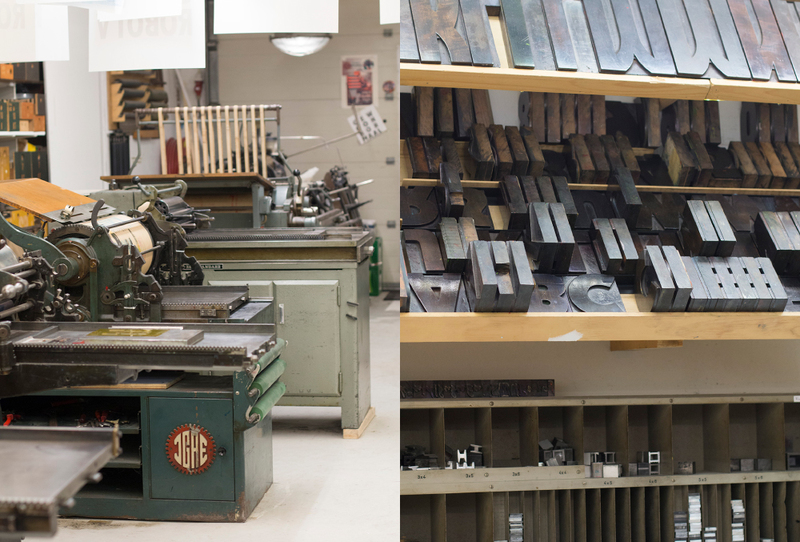 In November & December you could experience letterpress and goldsmith workspace environments. 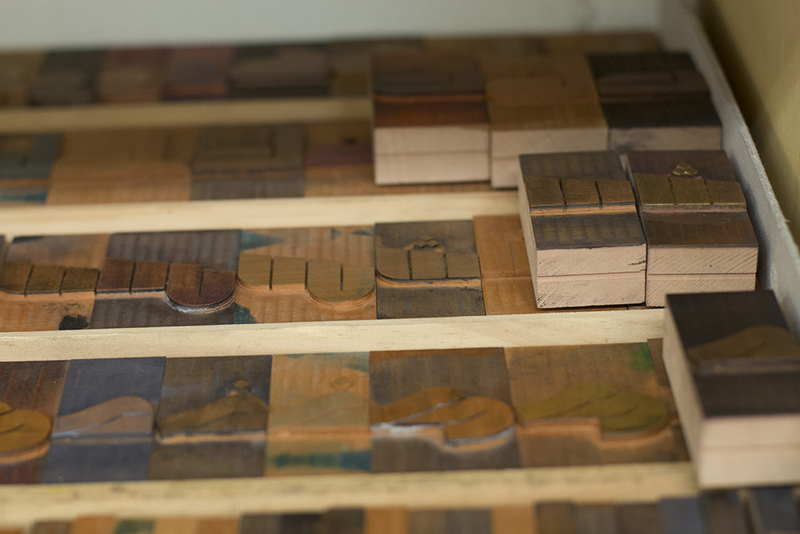 You see how the craftsmen prepare their work - from original sketches, moulds and mock-ups - to the final pieces. 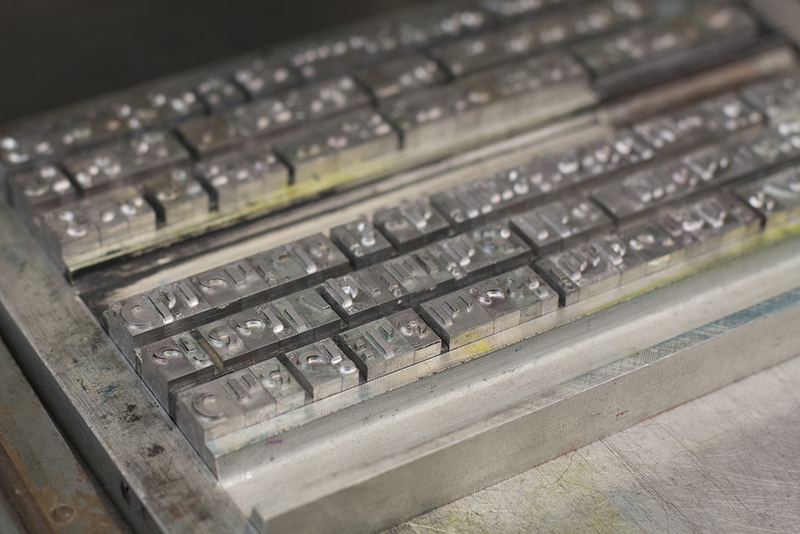 And you could attend one-hour mini-workshops or even print your custom made cards on-the-go. What a lovely idea! 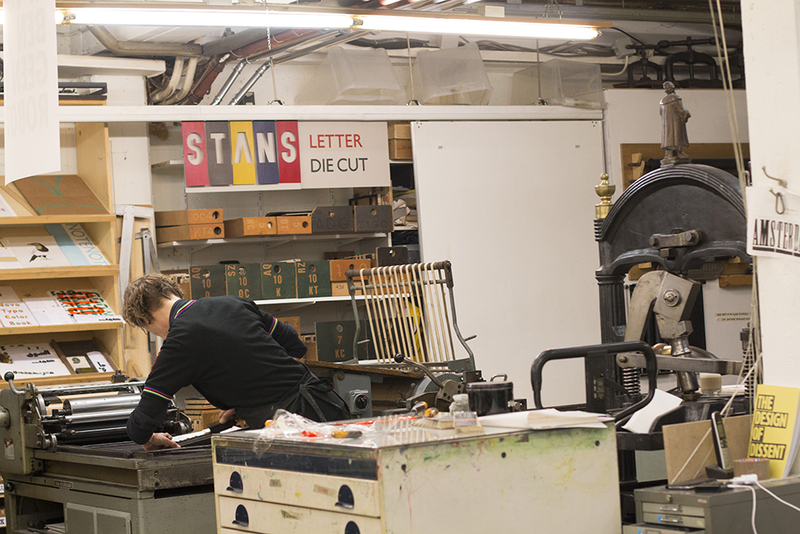 The craftsmen of these months were Letterpress Amsterdam & Oogst. After spending some great time with friends from Toronto, visiting the Rijksmuseum, Stedelijk and taking a short trip to Leiden, it was time to go home. 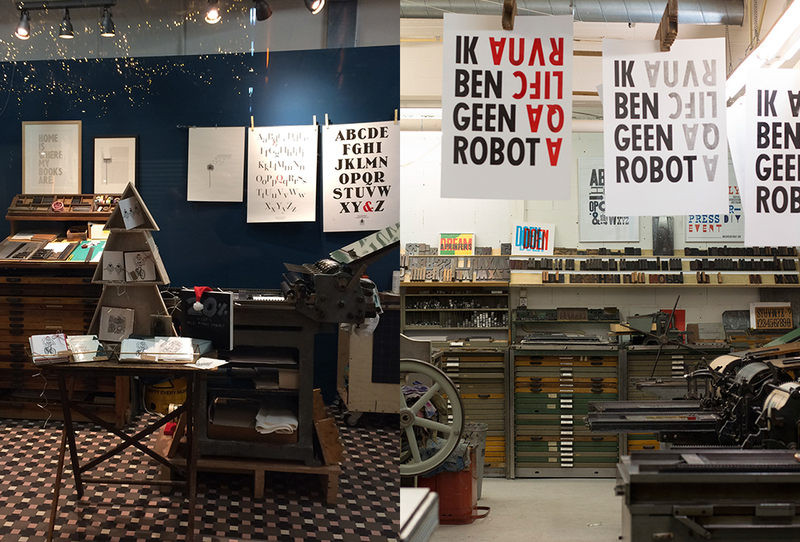 But before heading to Amsterdam Central Station I decided to pay a short visit to GWA - Grafisch Werkplaats Amsterdam, a place a heard so much about, but never been to. It was founded by Wiek Molin, Martin Veltman and René Koome in October 2004. 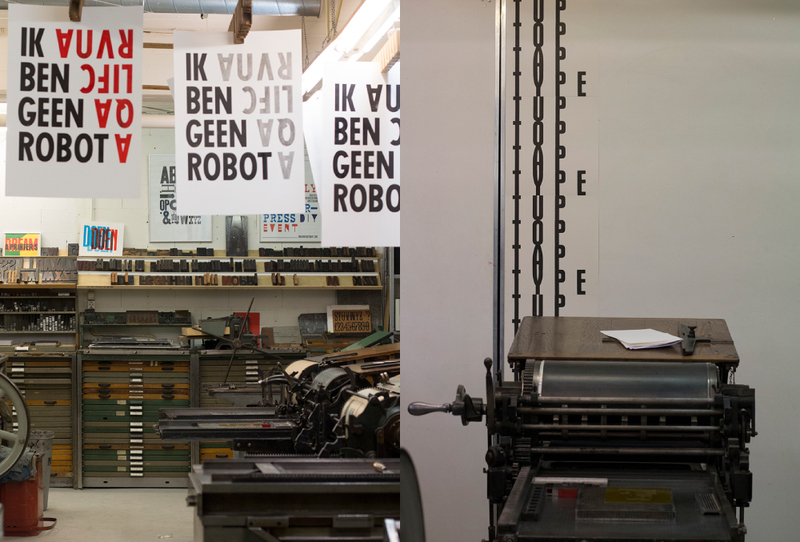 The aim of GWA is to take the Dutch Graphic Heritage forward by conserving, restoring and using letterpress material. All the machines are in working condition, there are no red cords around the antique machines. It’s all about spreading knowledge, and keep the beautiful craftsmanship alive. 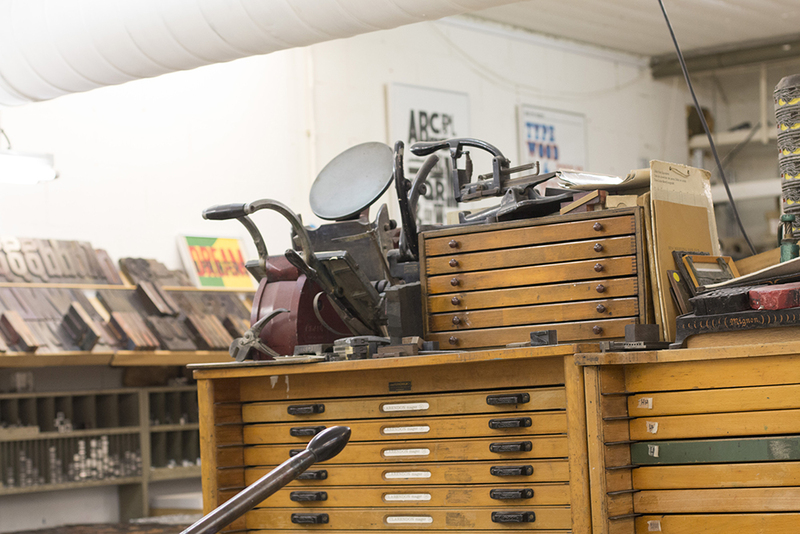 Nowadays not only letterpress printing is being practised, but classes are also given in bookbinding, etching, linocutting, and photopolymer. Courses and workshops are given by skilful practitioners from the Netherlands and beyond. 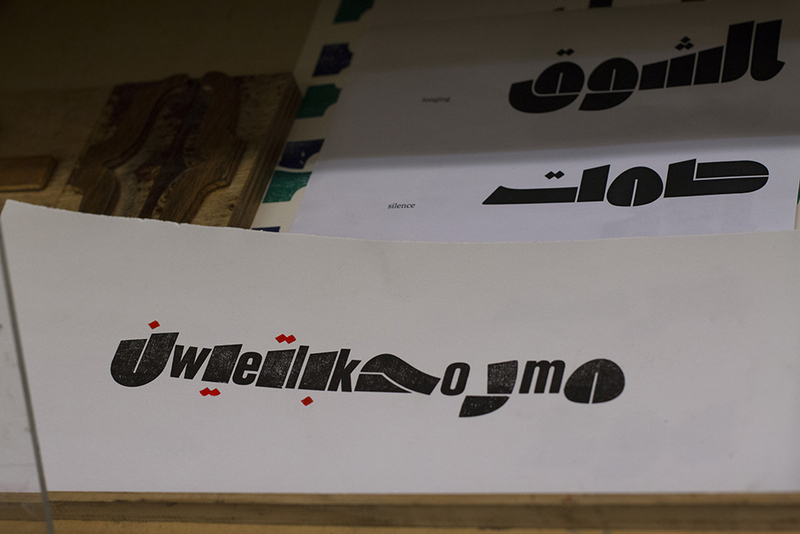 In the past GWA have been involved in a few interesting projects, such as collaboration with AGA LAB, with the stunning new Arabic woodtype by Lara Captan or Typewood, a project by NovoTypo. 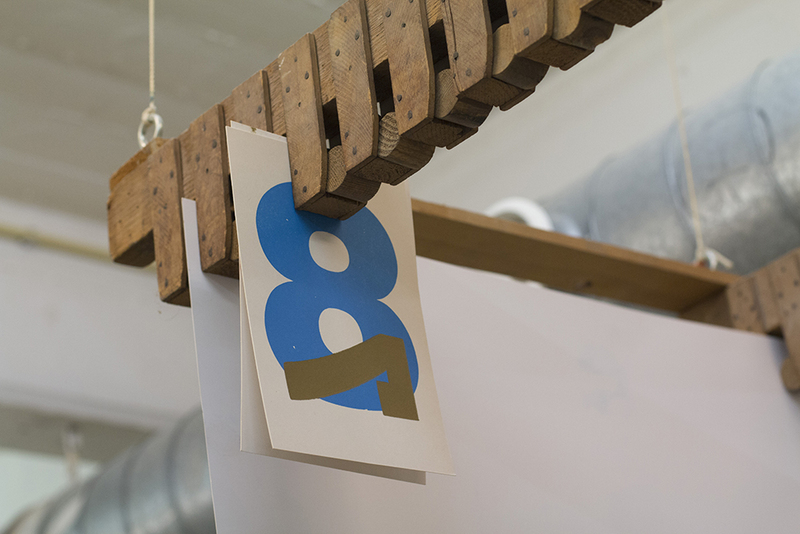 For this project Mark van Wageningen came up with a wood type based on his chromatic font BIXA, and completed the project in collaboration with makerspace ZB45 and GWA. 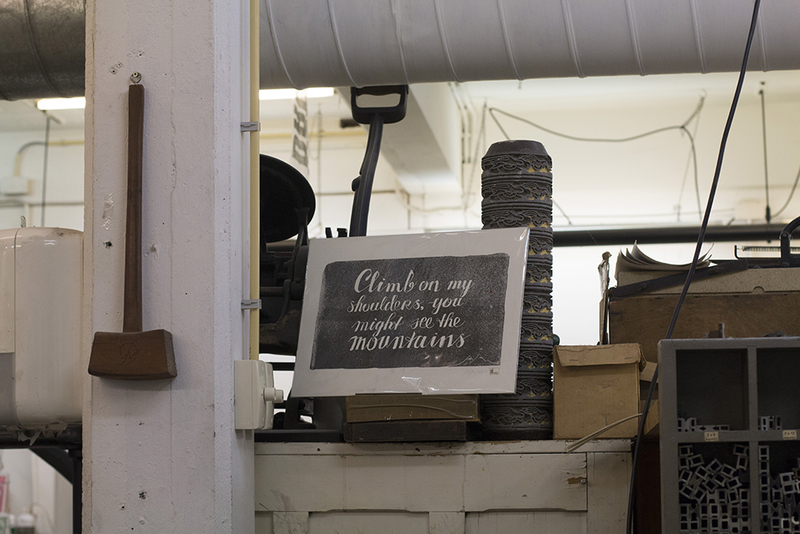 Since 2015, this wood type can be viewed and above all: to be used at GWA.